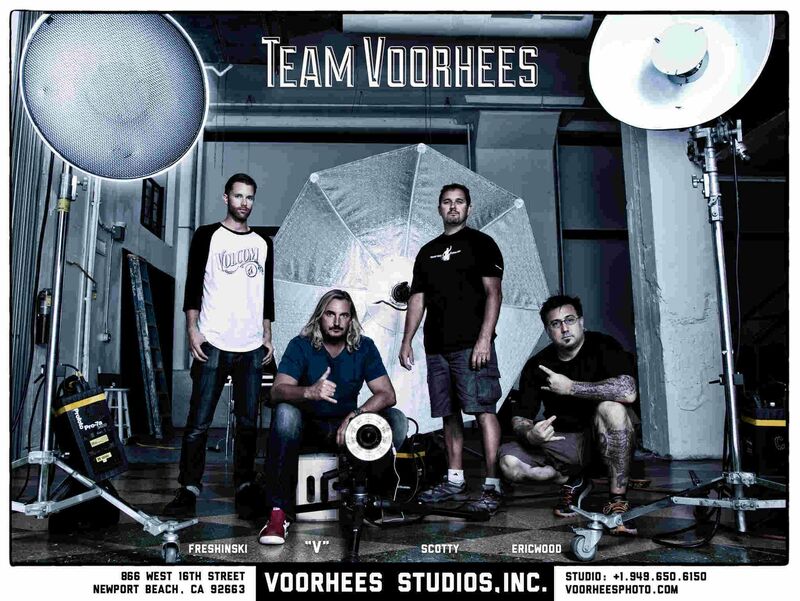 Michael Voorhees has been shooting fashion, sports and active lifestyle campaigns professionally for the past 20 years. He is an award winning photographer that has published several books on race car drivers, an exclusive Tour De France poster of 7-time winner-Lance Armstrong, as well as various ocean inspired environmental edition gallery prints. IZOD, Anheuser-Busch, Kaenon Polarized, William Rast, TW Steel, IndyCar Series, Miraclesuit, K-Swiss, Michelob Ultra, The FinishLine, Anderson Silva, Dario Franchitti, Laird Hamilton, Michael Phelps, Lance Armstrong, Kelly Slater, Danica Patrick and Dale Earnhardt, Jr.